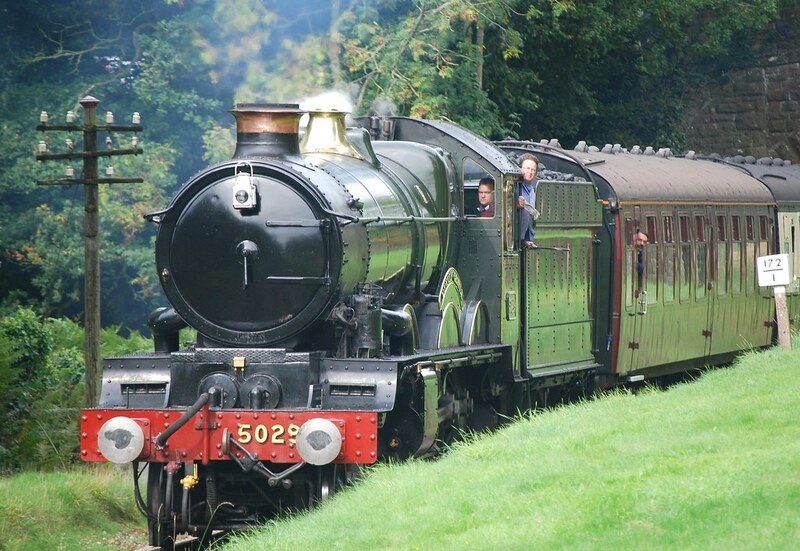 The Devonian provides an opportunity for a very special day out travelling by train from Dorset and Hampshire to Devon. 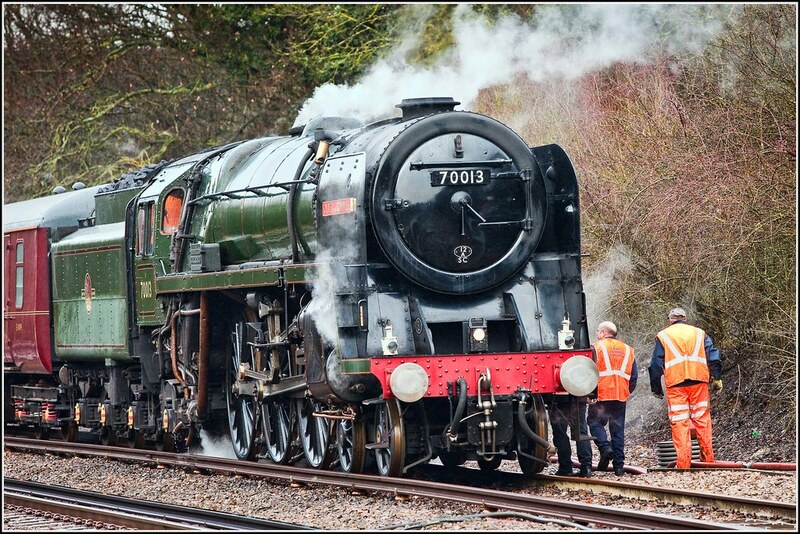 The special train will be hauled from Westbury to Plymouth and back to Westbury by two steam locomotives, Britannia Class No.70013 Oliver Cromwell and Castle class No. 5029 Nunney Castle. 70013 Oliver Cromwell is a British Railways standard class 7 (also known as the Britannia class) preserved steam locomotive. The locomotive is notable as one of the four steam locomotives which worked the last steam railtour on British Railways (BR) in 1968 before the introduction of a steam ban. 5029 Nunney Castle is a preserved GWR 4073 Class steam locomotive, built at Swindon in May 1934.